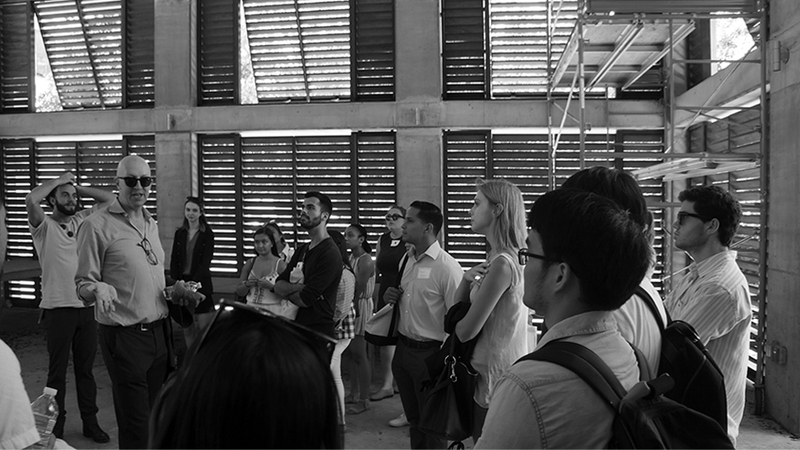 The University of Miami School of Architecture (U-SoA) is happy to announce that the Bachelor of Architecture, Master of Architecture, Master of Science in Architecture and Master of Urban Design degree programs qualify for STEM designation (CIP code 04.0902), effective January 2019. The designation highlights the School’s commitment and project-based research in building science and technology, computation, machine learning and responsive architectural design (RAD). International student graduates holding F-1 visas are eligible to apply for Optional Practical Training (OPT) for a maximum of 36 months. The designation will apply to new students, as well as students enrolled as of January 2019. For further information, visit: International Student & Scholar Services.